Still hard work. Still a good deal. Join CCC family and friends from across the country for the 2014 CCC Legacy annual gathering. 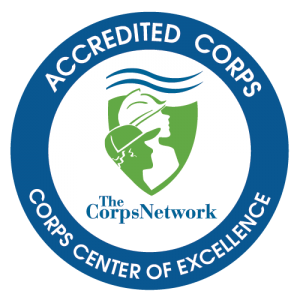 Events will include presentations about CCC history in Minnesota and nationwide, a panel discussion featuring Corps members from the CCC through today, field trips to historic CCC sites and the CCC Legacy annual meeting. On Thursday, September 25 we open the doors to all Corps alumni and friends for a celebration at Flat Earth Brewery in Saint Paul, featuring musician Ann Reed, beer tastings and pizza from Savoy’s. August 1, 2014 by Conservation Corps.